A.L.A. 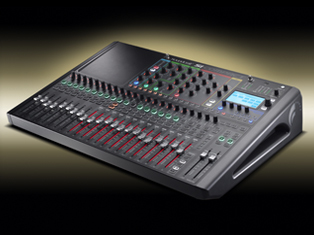 Equipment Company have extensive knowledge and experience in the MI Market, supplying professional equipment for all types of recording and live music applications. Among A.L.A. Equipment Company’s MI clients; are retailers and suppliers of musical and audio equipment and accessories, the professional recording studios, who help record the music, the touring Companies who offer a much needed hire service, and the numerous music venues that provide the dedicated stage for musicians to play their tunes to their listening audiences. A.L.A. Equipment Company along with the support of their exclusive international manufacturers of professional sound, light and vision equipment, provide an innovative portfolio of the worlds finest audio equipment, technology, hardware and software. Manufacturers of portable PA loudspeakers for use in applications including; sound reinforcement and stage monitoring for musicians and DJs, amplification of electronic musical instruments and A/V. 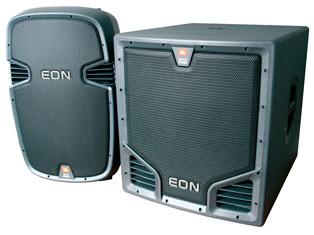 JBL also offer portable PA products that cover the spectrum of price and performance. In clubs, rehearsal halls, festivals, events, houses of worship and ballrooms JBL portable PA speakers deliver unmatched performance and value. Provide support equipment for all musicians, live performances and recording applications including; Amplifiers, Amp Accessories, Commercial Audio, Microphones, Installed Sound, Portable PA, Recording, Broadcast and Tour Sound, supported by up to 5 years extensive warranty on several models. 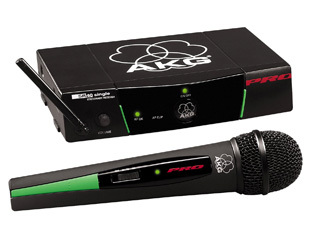 Proud winners of the 2010 Technical Grammy Award, AKG are world synonymous for their Mi equipment including; Recording and Broadcast systems, Stage and Installed microphones, Wireless Systems, Pro Headphones, and numerous accessories from Mic stands to Rack mounted units. All musicians want to sound their best on stage while not having to worry about complex equipment to control. Soundcraft have a professional range of portable PA mixers that deliver the sound our clients need, primarily because their microphone preamps and equalisers, designed by audio guru and Soundcraft founder Graham Blyth, are recognised as the ultimate clean-path designs. 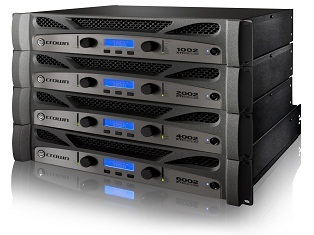 One such model is their GicRac …a user friendly, 8-channel mixer, with on-board power amplifiers to drive the speakers directly, and specific outputs to feed stage monitors, perfect for singers and small bands needing a highly-portable sound system. Larger bands prefer the easily portable EFX series, with on-board Lexicon effects (widely regarded as the best in the business). And simplicity personified, through the MFX range with its Lexicon Effects, 3 fold-back busses and up to the 4-bus LX7ii for the big systems, not to mention, clear and easy control layouts that will leave you free to entertain and enjoy your music. Soundcraft mixers are all about ‘built to last’ with solid chassis designs and quality components … which will give you years of trouble-free gigging! A.L.A. Equipment Company, together with our envied list of Mi equipment manufacturers, provide comprehensive solutions throughout all sectors of the music industry.